The University of Western Australia Cultural Precinct in collaboration with on campus centres and external organisations hosts a series of conferences and symposia that address various ideas related to culture and the arts. When the Dutch East India vessel Batavia was wrecked on Morning Reef in the Abrolhos Islands in June 1629, none of the more than 300 people on board could have imagined the enduring historical impact of this maritime disaster and its bloody aftermath. Those events have inspired a multitude of books, several documentaries for television and radio, a musical, an opera, and numerous art works and exhibitions. This free public symposium is held in conjunction with the exhibition Batavia: Giving voice to the voiceless. 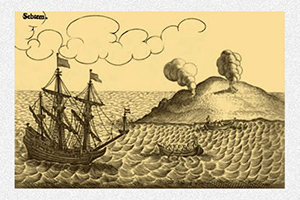 Discover more about the enduring historical impact of the maritime disaster of the wrecking of the Dutch East India vessel Batavia in the Abroholos Islands in 1629 through the eyes of artists, historians and archaeologists. It is also an opportunity to hear from artists whose work is displayed in the exhibition. Speakers: Robert Cleworth (Artist, New South Wales), Alec Coles OBE, CEO (Director WA Museum), Dr Daniel Franklin (The University of Western Australia), Professor Jane Lydon (The University of Western Australia), Professor Alistair Paterson (The University of Western Australia), Corioli Souter (The University of Western Australia; Western Australian Museum), Dr Paul Uhlmann (Artist, Western Australia; Edith Cowan University), Arvi Wattel (The University of Western Australia). Co–hosted by the UWA Cultural Precinct and the Institute of Advanced Studies. HOME TOWN brings together internationally-renowned Australian artists and curators in this investigative symposium, exploring the relationship between artists and communities in the realisation of ambitious site-specific artworks. It considers existing international and local projects; their history, impact and significance for local communities. The discussion will consider artist driven projects and the paradox of permanence for art in a shifting cultural context. The day also covers the local/global nexus and art experiences made extraordinary through the agency of communities. 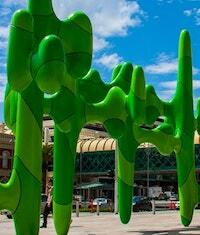 Home Town is presented by High Tide for the Fremantle Festival. Tickets: $30 General, $15 Students, Artsource Associates and NAVA members. FREE for Artsource members and Friends of the Lawrence Wilson Art Gallery. Artsource and UWA Cultural Precinct would like to thank the Ian Potter Foundation, The University of Notre Dame, Quest Fremantle and the City of Fremantle for their generous support of Home Town. For more information, visit the Home Town symposium page. 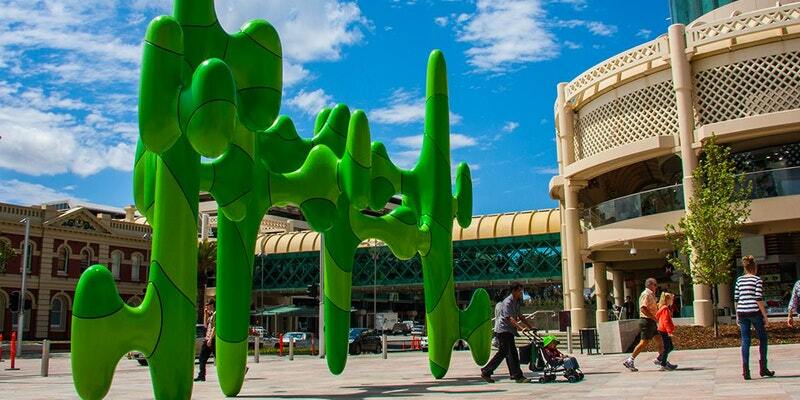 Artwork: James Angus, Grow Your Own, 2011, Steel, aluminium, and polysiloxane paint, Forrest Place, Perth. Photo: Sebastian Adams. 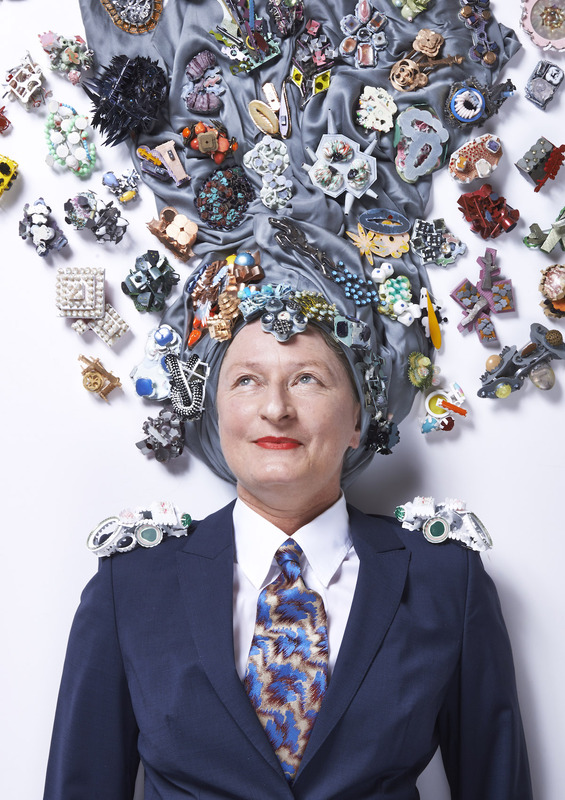 Image courtesy of the artist and Roslyn Oxley9 Gallery, Sydney. The Art Association of Australia and New Zealand (AAANZ) is the national professional body for Australian and New Zealand art historians. Its membership is comprised principally of academics in art and design, postgraduate students, artists and designers, and gallery and museum curators. The 2017 annual conference takes place in Perth from Wednesday 6 December to Friday 8 December, hosted by the University of Western Australia. 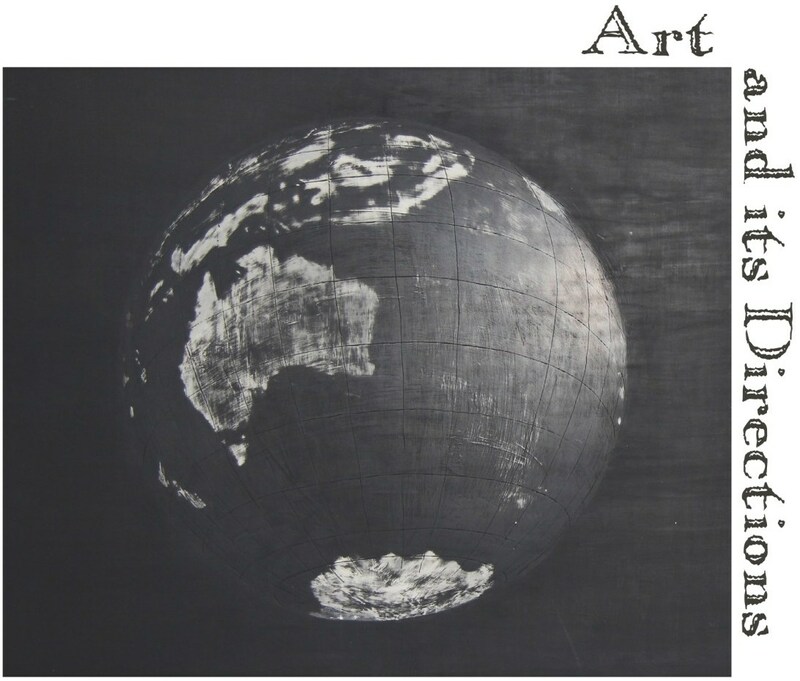 This year’s conference theme 'Art and its Directions' is broadly conceived against the backdrop of debates relating to national sovereignty and globalisation. Rather than a focus purely on politically based art in this context, we turn to the question of directions in art, where directions refer both to geography and chronology. The aim is to investigate artistic production and exchange in relation to the geographical, conceptual and imaginative relationships between north, south, east and west, so as to encompass discussion of transnational and global art histories; and the binaries of centre and periphery, modern and traditional. The theme takes account of the conference location in Western Australia – ranging from perceptions of the west to its distinct collections, and history.